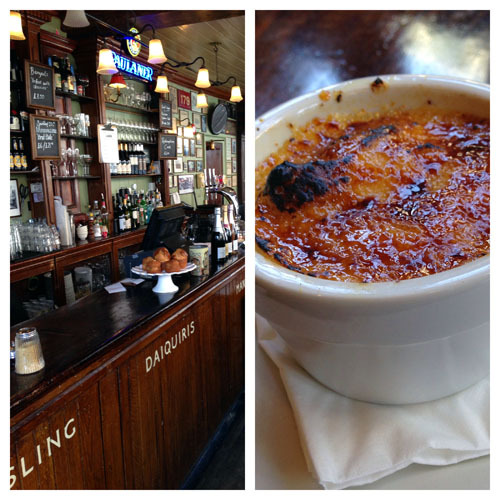 Finding great places to eat in London can be a bit overwhelming, especially for an expat. It isn’t because British food is not as exquisite as other cuisines. In fact, I think it’s just the opposite! 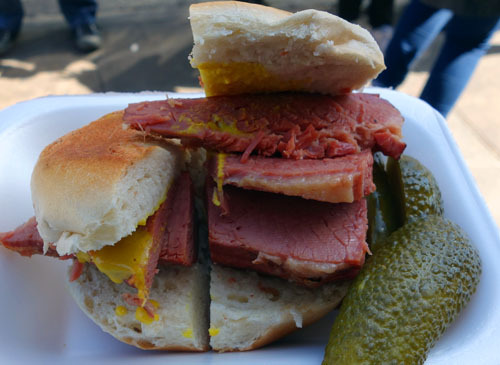 London not only offers an exceptional array of international food options because of its diverse populations, but also offers really wonderful native food. It’s just a matter of knowing where to go! 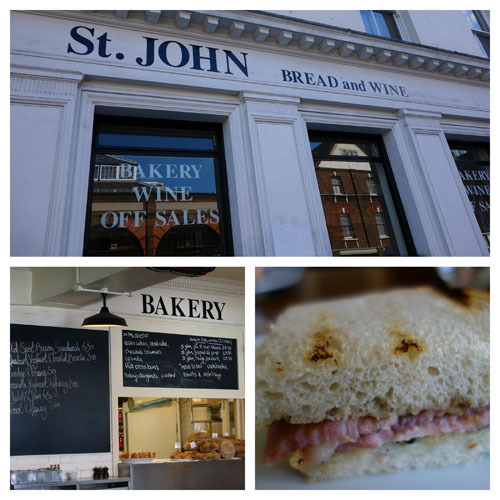 You begin your day with a quick sit down at St. John Bread & Wine. 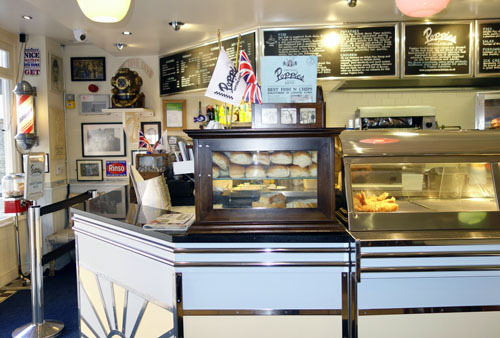 While you’re seated, your tour guide will give you the run down on the preparation process for London’s best bacon sandwich. Next, you’ll take a short walk to The English Restaurant, where you are treated to Bread and Butter Pudding. This was my favourite of the day! The carmelised top melted me. I also loved hearing about how it became a part of England’s food history. 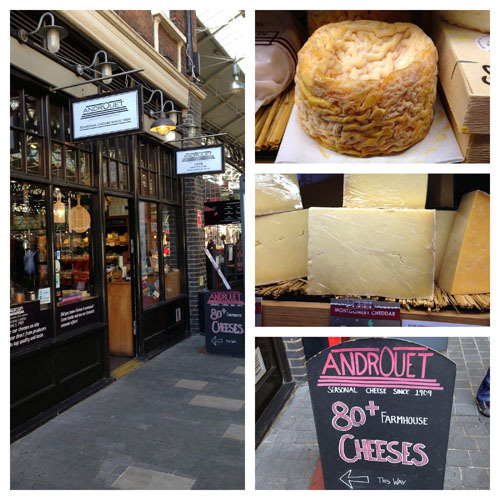 Flipping the switch on the taste buds, you will travel to the cheese mongers, Androuet, to sample of a few delectable cheeses. 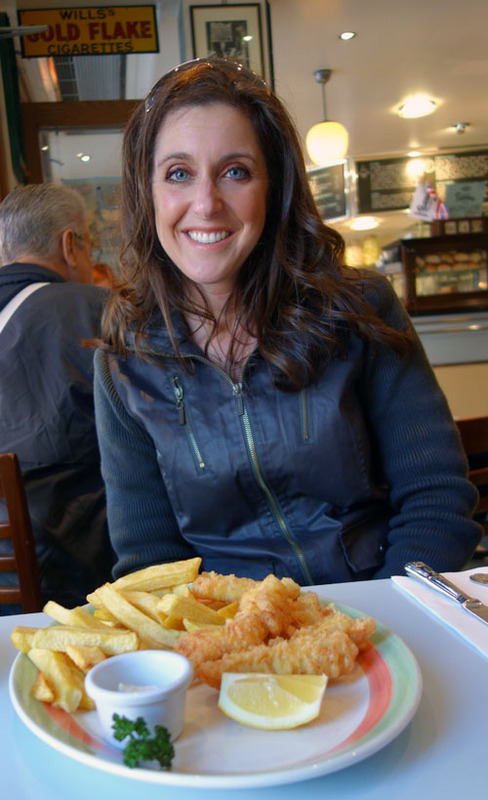 And, then… of course… FISH AND CHIPS, Sunny friends! 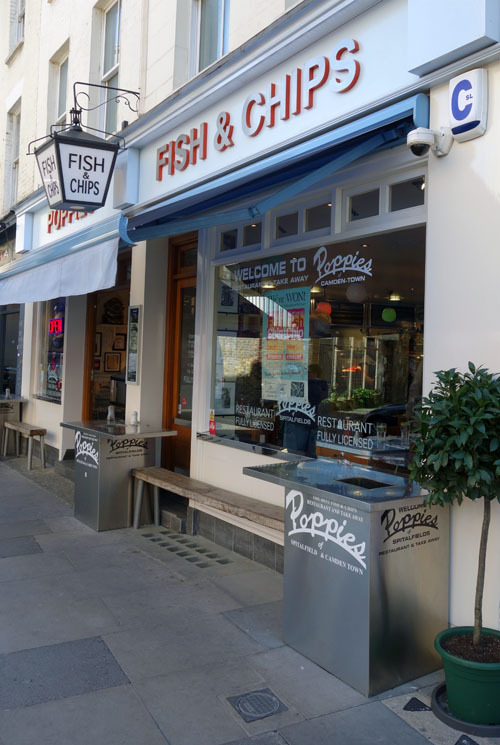 Poppies is listed in Time Out’s top 100 foods in London. 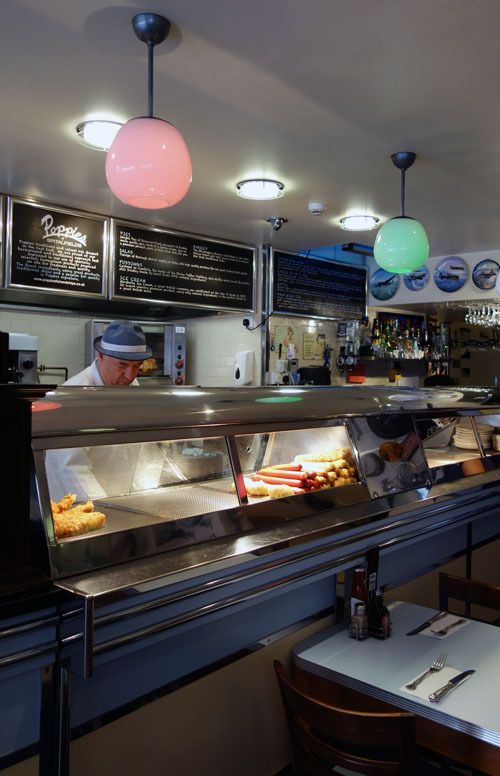 After having a small sample of their fish, chips and mushy peas, it was obvious why they’re ranked so high. Next, you bounce down Brick Lane. If you’re serious about Indian food, you’d better curry up and hit this culinary Eden. 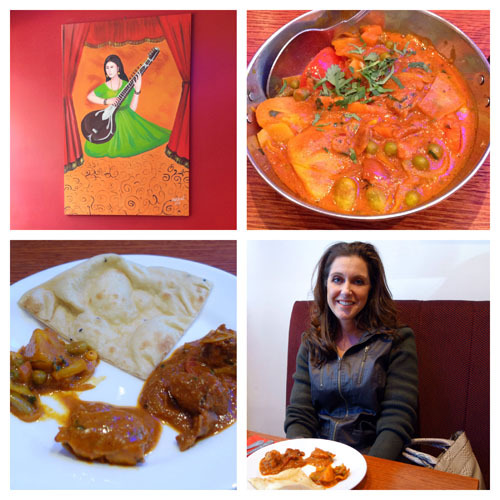 It has over 50 restaurants, most of which are… you guess it… curry houses! Curry is Britain’s most popular dish. And, here’s a real confession, Sunny friends…. 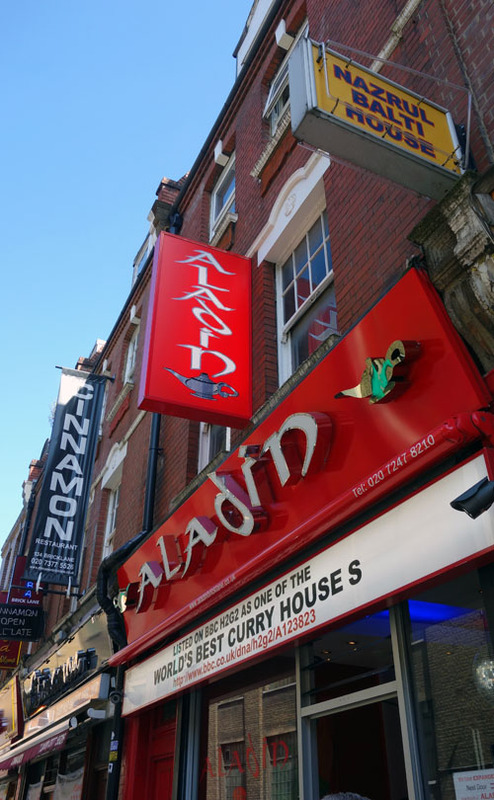 When I visited Aladin, it was my first time in a curry house… AND the first time I tried curry. I sampled the Vegetable Bhuna, Lamb Pathia and Chicken Madras. Mr. Sunny has been begging me to have a curry with him for years. So, I’m going to have to be a bit sneaky about how I request to go to a curry house with him now! He’ll be a bit suspicious about my sudden change. But, he was right about his hunch… I loved it! 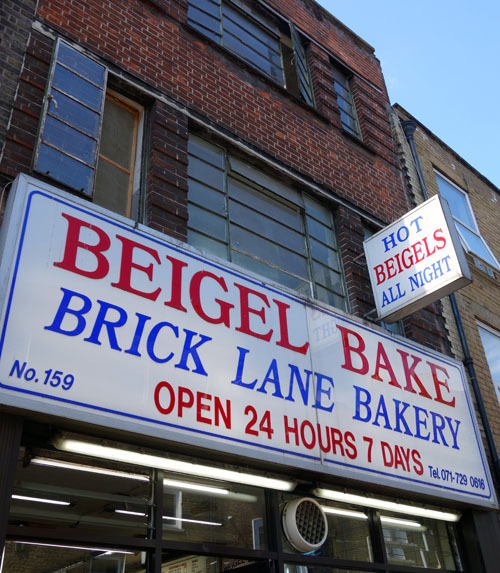 Our next adventure was to a famous bagel shop, Beigel Bake. As someone who lived in New York for 10 years, I have to say, they nailed it on the New York bagel. However, the mustard lit my mouth on fire! I wasn’t expecting that kind of kick on my carb wheel of love. 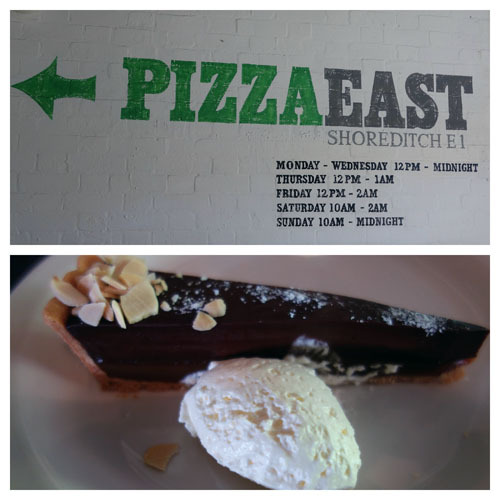 The final stop is at Pizza East for a sliver of a salted carmel tart. Fantastic! I was fully prepared to accept a 3.5 hour food challenge on this walking tour. However, I didn’t leave with an uncomfortable, lethargic feeling. The pace and size of the food portions were balanced. 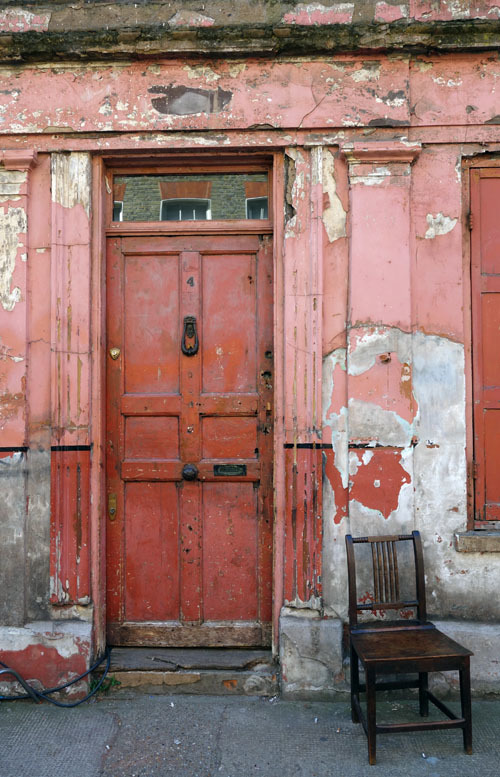 Instead, I left with a soul full of a true appreciation for the East End’s history and it’s current direction. Throughout the walking tour our guide, Emily the incredible guide, stopped to show us architectural highlights both big and small. 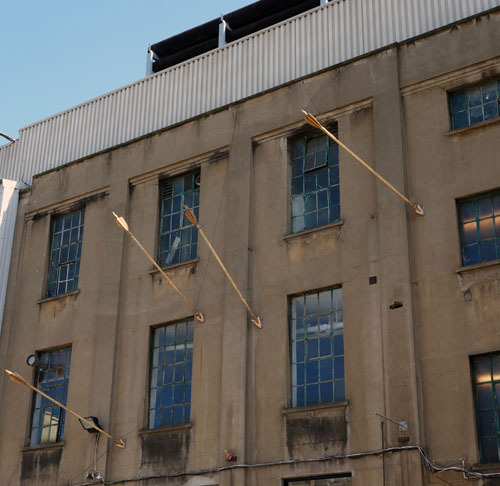 For example, this building front is purposefully kept dilapidated because it’s used for television and movie films. 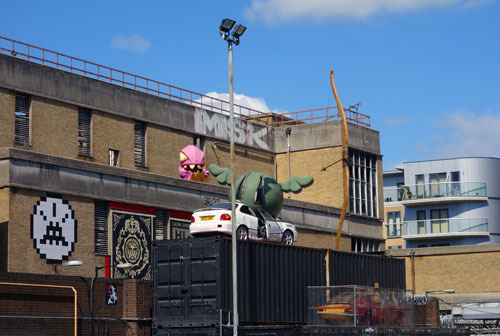 Further, the Shoreditch area has the highest concentration of street art in the world. How many street artists can you spot in this picture? And don’t forget to look over your shoulder. 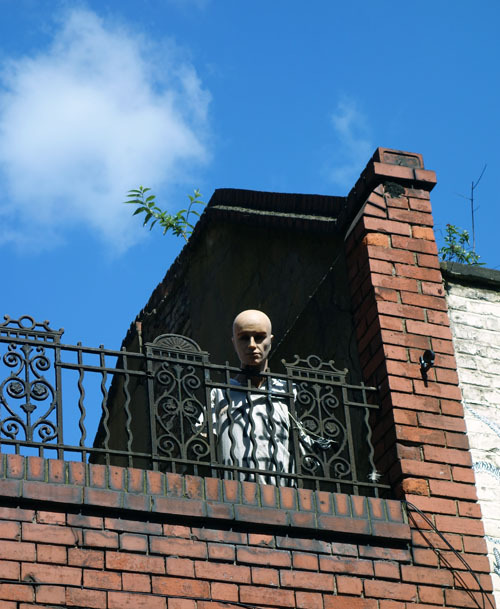 You never know who may be watching in Shoreditch! 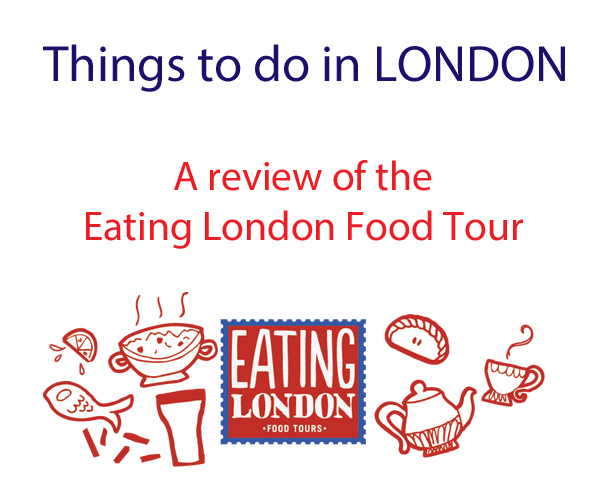 My tour with Eating London Food Tour was complimentary for the purposes of a review. All opinions and pictures (unless otherwise indicated) are honest and my own. The Pradasphere at Harrods- It's Cosmic! Wow, looks great. I’d love to try one of those tours in most of the cities I go to. So funny, we did the exact same tour (with all of the same stops and food) and it just wasn’t all that great. Emily (our guide) was awesome- but my friend and I (who is also a travel blogger) both said that was the biggest disappointment of our London trip. The portions were actually so small, that we were hungry afterwards- and my pudding sure didn’t look like that! For 56 pounds (or whatever it was) for a tour- it really wasn’t worth it. I was actually pretty excited that they’re coming to Amsterdam- but eh. No going to take one. 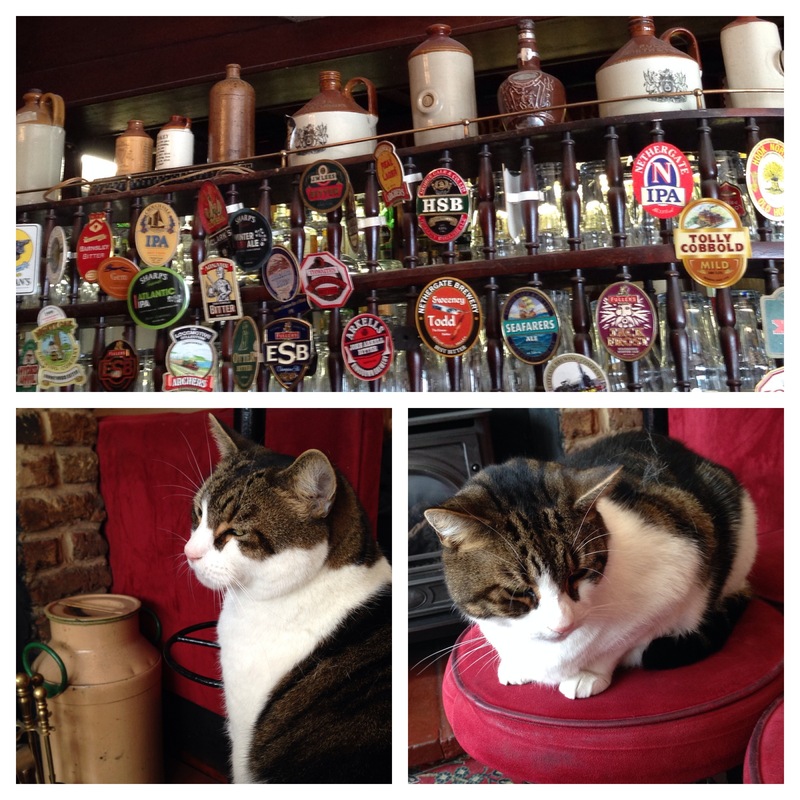 Otherwise our tip to London was the best! Thank you for reading! I’m sorry this wasn’t a highlight of your experience, but I’m thrilled you had a great time in London. Although the portion sizes were samples in each location, I still enjoyed the trip. 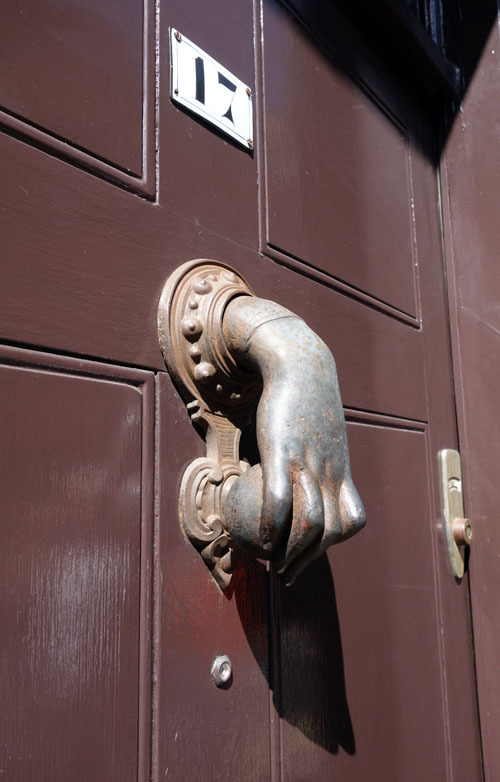 There was so much history and art to the area that I didn’t know. Also, it gave me a very good understanding of places I would like to try in the future. What activities did you enjoy while you were here? I’d say, to balance this my favorite thing (and biggest surprise) was our Windsor/Oxford/Stonehenge tour on our second day. I also enjoyed the Westminster audio tour very much. We did a walking royal tour of London which was a great way to start- and showed us some things we might have missed. Overall, it was a crazy and jam packed 4 days- and a wonderful ‘appetizer’ before I return someday with my husband 🙂 Love your blog, Sunny. Glad you had a nice overall experience. Thank you for the blog compliment. I’d love to learn more about the Royal walking Tour. My mother would love that when she visits. Yes – we were also on the tour. I was surprised by how tiny most of the portions were. I understand that there were a lot of stops, but in some places I bet I could have received more if I had asked for a free sample. That said, the fish and chips, at least the one piece of fish I had, was amazingly delicious. I wish they had served the communal plate in the newsprint they talked about, though. The bagel place was the only place that not only had a decent-sized portion, but a very generous size. I’m glad, since that was one of the best bagels I’ve ever had and that mustard cleared my sinuses. I talked my way into that dilapidated building recently, stay tuned! I can’t wait! Please tweet me when you post the story so I make sure to read and share it!